Thanks for visiting our pages. Please sign our guestbook and leave a message. My french bulldog elvis says hello! At what age should my puppy be house trained? I have a 20 week old brother and sister. She goes through the night but he doesn’t. I am feeding them at 6 - 7am, 12 noon - 1pm and last meal by 4.30. I am wondering whether I should re-schedule and make the last meal later. Any ideas please? 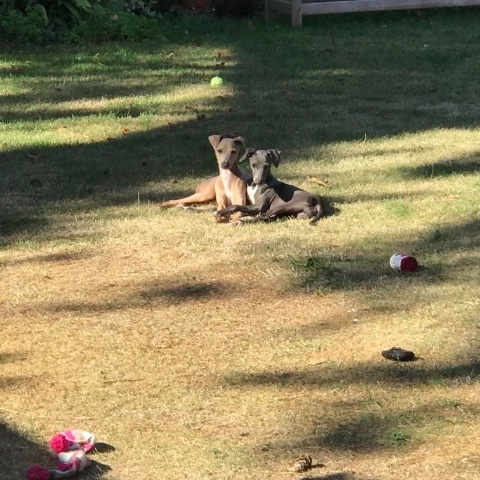 am looking for the dog to come off a reputable breeder and trying to be so careful not to buy off a puppy farm. My telephone number is 07799 893128.
with breeders. I have emailed you but never had any reply. I think this is why people end up turning to websites like Gumtree and Pets in the UK! 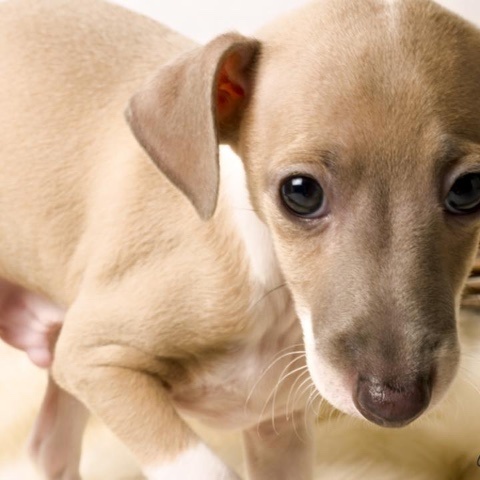 I am looking to buy a blue Italian Greyhound puppy. Could I get a help finding a right puppie for me. I live in London! Oh! Wonderful post. Really this site is very helpful for all. I got few important helps from here and highly recommended it. Surely I will know my relatives and relevant competitors concerning this blog and will wait for more. Thanks a lot……. A very informative and useful site as I look in to getting one of these wonderful dogs. My beloved Stella went to the big kennel in the sky yesterday leaving me totally devastated and heartbroken; she was the sixth IG I have owned and was one of the most lovable and faithful dogs I have ever known. Enjoy doggy heaven Stella! Oh! Wonderful post. Really this site is very helpful for all. The dog is so cute. Hi I've sent you an email via the contact page asking about shows in 2017 and had no reply. Do you plan on putting show dates and info on the site? It's no use signing up to a club if I can't meet anyone or find out when the club show is. 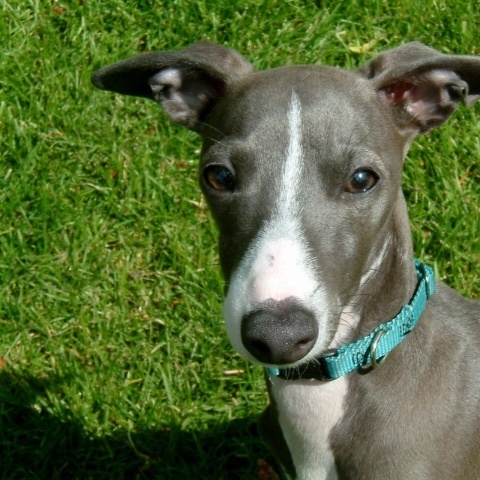 I am looking to buy a blue Italian Greyhound puppy. Don't want to buy it of puppie farms. Could I get a help finding a right puppie for me. I live in Kent but I'm willing to travel. you a partnership and will wait for your reply. Best regards! Strand / außerhalb Brautkleider Abstände Verkäufe für Bräute. Wenn Sie Ihre Hochzeit im Sommer stattfindet , müssen Sie eine erstaunliche Hausgarten oder eine bescheidene Küste Hochzeitskleider benötigen. dresses, bridesmaid dresses, flower girl dresses and mother of the bride dresses. 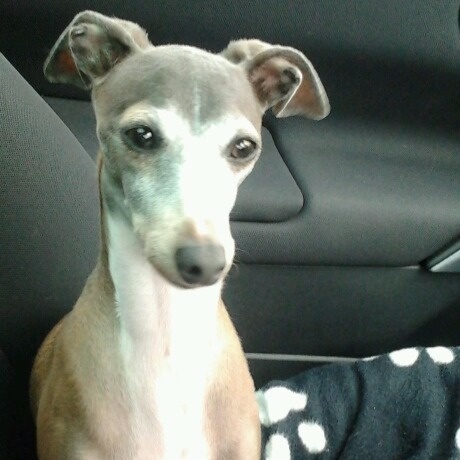 Hi, I'm looking for an Italian Greyhound buddy in London, or to do a meet up. We have a 1.5 year old cheeky but adorable puppy, Steel, and when he gets to play when another iggy it's amazing! Let me know if anyone is in the area and keen. It's really very sad but as I said, with the best care in the world, anaesthesia is always a risk sadly. a bit more careful with her we miss her do much. Thank you for candidly sharing what you know about these wonderful dogs. 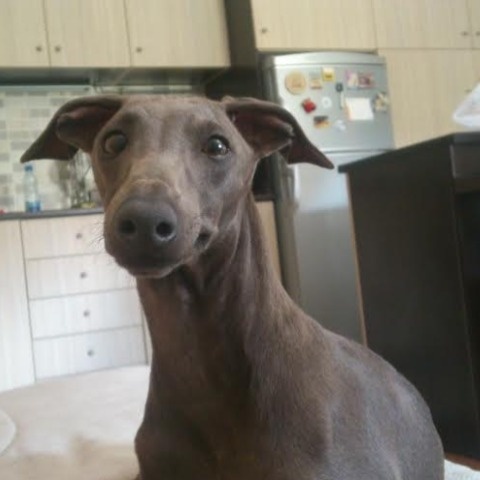 I look forward to when I am able to share my home with an Iggy. is concerned. To hear the words 'great coat' or 'fantastic condition' brings such a beaming smile to my face! I'm happily waiting for the right time to start my quest to find my IG puppy! What a marvellous website. I have wanted an IG for so long and, now that circumstances are almost right, you have given more very useful information. I will return to this website often to take in all the info. I have a 11 month old IG,I got him 2 months ago. My dog is so scared of outside the house, the walks become a nightmare.. . Did anyone had this problem?? Thanks! Hello, glad I found you here!!! 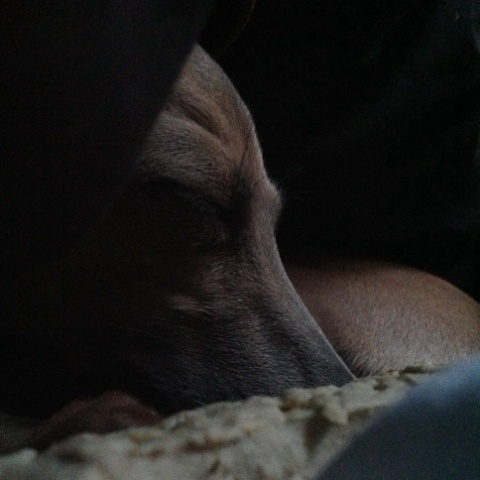 I have 4 Whippets and one Ig. His Name is Pippin and he´s from swizerland, but his parents from the US. I hope fo have a nother 2 colored friend for Pippin one day. Just moving to Aberdeen with our two Iggies. Message us if you'd like to organise a playdate in Scotland. Hello! Very nice and cute dogs:) Greetings! WISH (Shanghai) Bearing Import and Export Co., Ltd is located in Shanghai, The China’s economic center. Which owns the right to export transnational operations, It mainly in bearing manufacturing ,shares of various types of bearing manufacturers, and its own independent bearing manufacturing plant. Our products have bearing blacksmith, bearing car work piece, bearing net ring, bearing retainer, bearing seal, industrial bearings, and automotive bearings. With more cohesive, comprehensive, holistic solutions to make the core of competitiveness and the local service network improves constantly. Welcome abroad manufacturers to join the co-operation, We are not only providing our customers with bearing manufacturing equipment, bearing blacksmith, car work piece bearing rings; cage; rolling element, seals and other semi-finished products, but also with various types OEM bearings. By high quality products builds the brand with our customers. Welcome new /old customers join us. Desperately Seeking an IG puppy!!! I would love a little girl pref blue if I had a choice. I have been searching for months with no luck as of yet. We have a 5* adult only home with so much love to give to the new addition. Any breeder is more than welcome to vet me and my home. Please contact if you can help at all. Hope all you and your lovely iggies had a wonderful xmas! I wish you the nice first Advent, blessed Christmas and a lot of fun during the days before Christmas. Came by to wish all Iggy lovers a great and succesful 2010 ! Very informative site! I've been to shows across the pond while I was going to school. Love to keep up with the IG's. 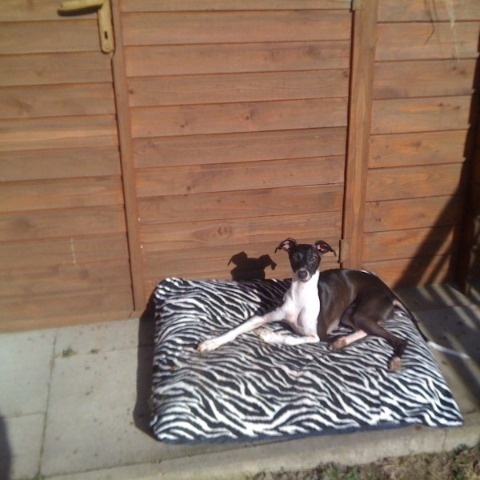 I have just had to say goodbye to my little star Pepe (a son of myroak joss) after 11 years it was very sad. 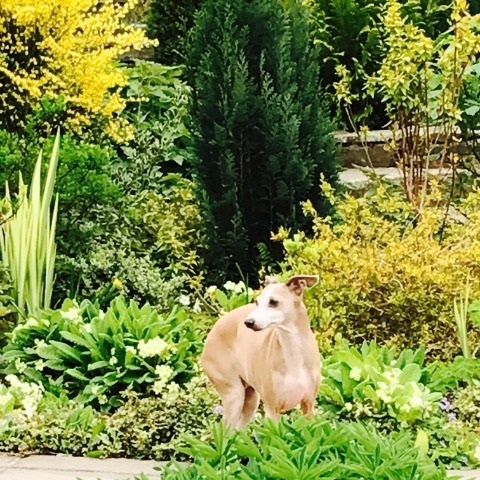 Many thanks for the long chat we had on the phone yesterday re: my French IG puppy with pricked ears...oh, well, we can't all be beautiful but she is to me! I'm looking to adopt a rescue IG, or re home an unwanted one. If anyone has any information please contact me. I live in Cheshire, willing to travel anywhere. Great site, very informative and lovely photos. A really informative site, for IG owners and wannabe IG owners, and updated so quickly on show results etc. keep up the good work excellent site really enjoy looking around it. hi ! you have done such a fantastic job on the site. Love the new website. Thank you Jo for all your hard work on this.I am sure many people will find it helpful as well as informative. The new website looks great Jo! Hey, great to see the 'new & improved' site! I'm loving the bits I've seen so far, need to go and read the rest now! website is looking fabulous jo. Hi Jo & the rest of the society!! Site is looking really great! Makes for some super reading,as someone who has an interest in the breed but admits to knowing a limited amount of information on them,this site has been wonderful and so informative! And I feel like I have learnt something from it.